The elite tournament in football we were all waiting. 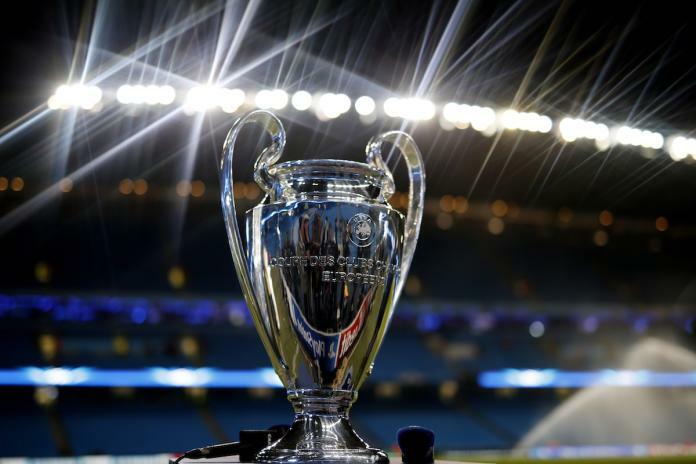 Ladies and gents, Champions League week 1 predictions, part 1 are here. Our tipsters divided the matches in two parts. The first Champions League week 1 predictions part includes the matches where are playing Barcelona, Basel, Benfica and Bayern. We suggest to read the analysis for each bettingtip in the Champions League week 1 predictions list bellow and plan your bets wisely. 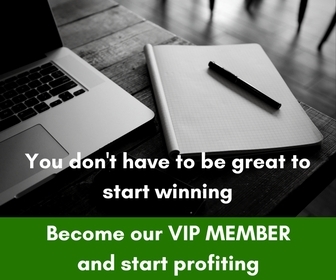 Good luck to all who follow our free football tips with analysis. Barcelona is one of the best teams of the world. They have incredible players like Messi, Neymar, Suarez, Iniesta… Last results in La Liga will be the extra motivation they need to make it a big night. Celtic is terrible away from home, they were even quite lucky to go the group phase after 2-0 loss against Hapoel Beer Sheva. Barcelona can score a lot of goals against almost every team in the world. We think this will be a big night. You can chose higher handicaps as well, but we like will keep it rather safe. When the draw came out, Celtic probably were thinking about getting a respectable result at Camp Nou. They might still get it but considering what happened over the weekend, it’s highly unlikely. Barca were poor in a home loss vs Alaves and we naturally expect a response from angry and motivated Barca team. 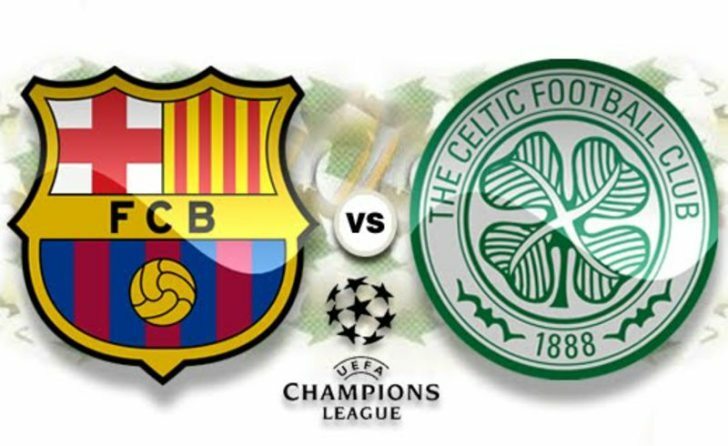 So Celtic will have to postpone their probable dream result vs Catalan giants until they face them at home. These two have met quite few times over past few years and Celtic even managed to get a famous home win back in 2012. Playing wounded animal like Barca at Camp Nou is not what they needed and we can see something similar to 6-1 they suffered here three years ago happening again. Neymar hit a hat trick in that game. How about Suarez doing some damage on his pal Rodgers this time? Either way, even if Barca are poor, I fancy goals here. 3-1 or 4-1 is what we see. 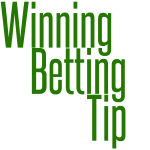 This bettingtip is a tricky one, and we marked as medium risk match from today’s Champions League week 1 predictions list part 1. 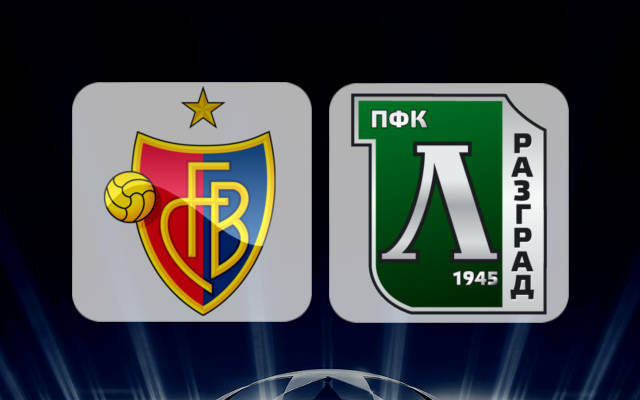 Champions League kicks off tonight with Basel playing against Ludogorets Razgrad. The Swiss Champions are the better side here, they have quality players and they play very well in their league. Ludogorets lacks quality to do the job here and we think their better just being the local Champions in their country. Basel wants to qualify for the next round and i think they will collect 3 points from this match. 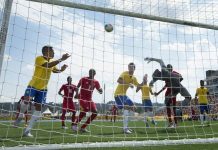 They can dominate the game from start to finish and we think a lot of goals will be scored. This makes our decision very easy to choose over 0.5 goals to be scored at half time. This could be the lowest risk bettingtip in this Champions League week 1 predictions list. 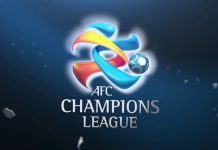 What we have here today is the return of the best league in the world, Champions League week 1 predictions, and we have a match here that has Basel vs Ludogrets. Champions of Switzerland and Bulgaria respectively, and we are backing here Basel of course, a much better team, a lot of experience in this competition. They play very well, very organised team and this year they seem better than the last year, the new players get on the team very quickly and Ludogrets is probably the weakest team in Champions League, so we are taking Basel 100%. Benfica gives surprisingly good value here since they are one of the best home teams in Europe. Last year they had a good Champions League run that ended with draw against Bayern Munchen. Draw from here would be a bad start for their new campaign. They loose or draw app. in 1 of their five home games winning all the rest. Turkish side will come with defensive approach, but we don’t think that they can hold their lines against Benfica. They did rest some players for this game so they should be fresh. And their road statistics are not very bad. With these odds Benfica is a good choice. Benfica hosts Besiktas at the Estadio Luiz stadium in Lisbon in the first Champions league week 1 group stage match. Besiktas was absent in last seasons Champions league.. Both sides have scored in all the matches they have played this season and they have the quality to both get on the score sheet here… Of the last 15 home games played by Benfica they had scored in 14 of those while Besiktas have scored in 11 games of 15 of their last 15 away matches in all competition. With the frenziness of Champions League come back and the quality of players on display here, we see both sides scoring here. The first match in the group stage of the Champions League group D. Bayern is a big favorite in this match. 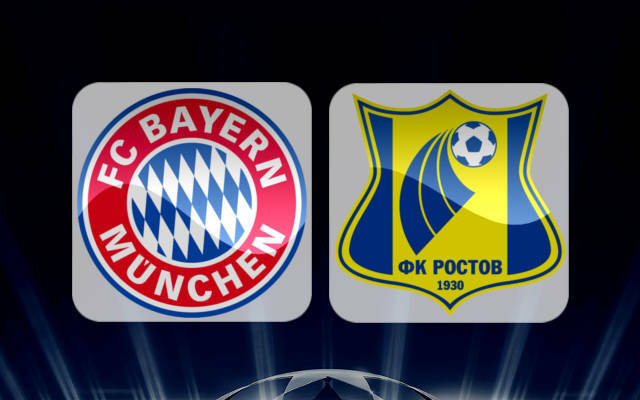 Bayern has 4 victories and 1 defeat in last 5 matches, FK Rostov 1 win 3 draw and 1 defeat. 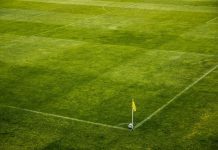 In this game the first half would probably finish with over 1.5 goals as Bayern will play offensive from the beginning of the match and will have plenty of chances to goals. Bayern will be effective in the early stages of the match and will achieve two goals in the first half against a team that is debuting in the group stage of the Champions League. Bayern is the better team. Bayern Munich host Rostov in their debut champions league season but our tip suggests it’s not going to be a happy start to the group stages for them. We are backing the -3 asian handicap for Bayern so they have to win by 4 or more, and we think they are fantastic value for this as they should be absolutely destroying this Rostov team with no Champions League experience. We think that Bayern will cruise home here with many goals. We think 5-0 sounds the most likely scoreline for us on this eveing as Bayern should not have any problems in this game. We think that we will see a very one sided match. Note that these Champions League week 1 predictions are written from different tipsters. Also note that we DO NOT claim these as fixed or 100% secure matches.